46º Rothmans Circuit of Ireland 1985. 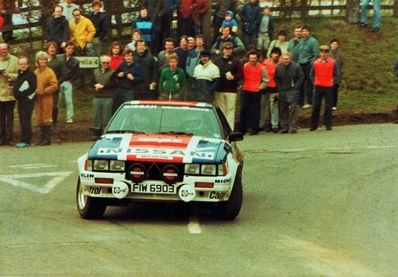 Nissan 240 RS, (FIW 6903), Equipo Team Nissan Europe. Abandonó por accidente.